It’s become common to stream TV and movies with Netflix or music with Spotify, but video games are something we still tend to buy outright. And while some people prefer to own their games, buying every game you want to play can be expensive, particularly when you wind up dumping money into titles only to realize you don't enjoy them. On mobile platforms, there are plenty of games that are free to download, but you’re likely to spend a few dollars — or more — on microtransactions to buy playtime or game bonuses. On consoles and PCs, small indie games may cost $10 or $20, but major titles cost $60 each. And that's before you consider extra downloadable content, which can cost anywhere from $10 to $50. This extra content extends, or sometimes even completes games' stories, which can make it a must for some gamers. At those prices, it doesn’t take much gaming to add a lot to your monthly budget. Game subscription service services may be the answer, offering you an all-you-can-eat buffet of games for a single monthly price. 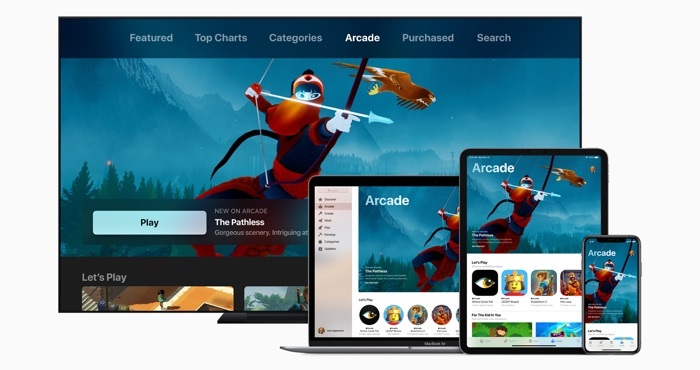 Apple has recently made headlines for its upcoming Apple Arcade subscription, but it's only one in a wave of new subscription services. Beyond Apple, Google and Microsoft both promise new gaming services soon, while Amazon, EA and Verizon are all rumored to be working on their own. While gaming traditionally requires a console or a high-end PC, some of these new services open gaming up to everyone by streaming games, which means you can play on your television, mobile device, or the most basic PC. While Apple is focusing specifically on mobile games, other services offer big-name game titles that play flawlessly even on the most modest devices. Ready to start gaming? Let’s look at how the services work and which ones are available now and coming soon. Many of these services work by streaming games from the internet to your computer. Instead of having to download a game and run it on your computer, streaming games run on a server in the cloud. The server streams gameplay to your computer, much like Netflix streams a movie to your television. The advantage of streaming games is that you can play them on underpowered computers, and even gadgets like TVs and tablets. But just like streaming Netflix, you need a speedy internet connection — 25Mbps or higher for high-resolution, 4K games — for games to run smoothly. And in most cases, you can’t download games from these streaming services to play offline. Other services let you download games to your local device. That means you can play them without any lag, whether you’re online or offline. However, that also means you need a computer or other gaming device that’s powerful enough to run these games — which not everyone has. There’s no better or worse way for a game subscription service to work, but depending on how you like to play games, one may be better than the other. The App Store already offers a great selection of games, and now Apple wants to bring you the best of iOS games for a single subscription price. 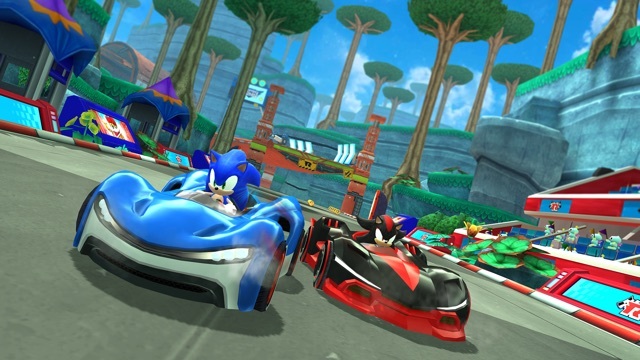 The service will offer 100 unique games from both big game developers, with titles from Sega, Konami, and Lego that you won’t be able to play anywhere else. While the App Store is notorious for “freemium” games that drain your wallet with countless microtransactions, games in Apple Arcade won’t cost anything more than the subscription price — there won't be a single in-app purchase. There are no advertisements either, and games can’t collect any data on you or how you play. And while we don’t yet know how much it will cost, we do know that you can share it with the whole family for a single subscription fee. That makes this a good choice for families, who will be able to let their kids play games without worrying about extra purchases or apps siphoning personal information. All games are downloaded, which makes a lot of sense for games tailored for mobile devices. Your games will always be on your phone, so you never need to worry about using up your mobile data. Google’s upcoming game subscription will let you stream games to any device that can run the Chrome browser. That means you can game on computers, Chromebooks, iPhones, Android phones, tablets and TVs (via Chromecast), which will make their games accessible to almost everyone. Even if you don't have a single compatible device, Chromecasts only cost $35, making it easy to turn any TV into a home gaming center. As to games, Stadia really impresses. 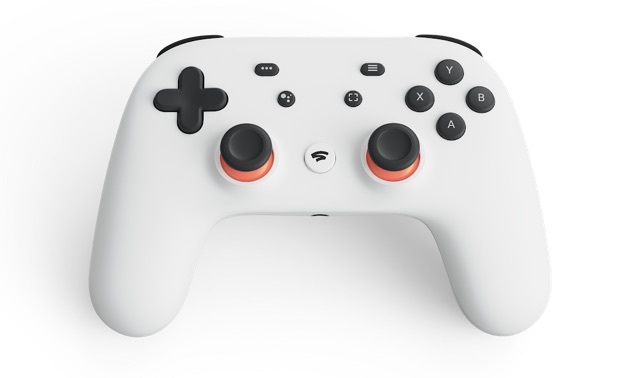 Google has shown off Stadia playing AAA titles like Assassin’s Creed Odyssey and Doom Eternal. Those are high-end games that you wouldn’t expect to see on anything but a new console or gaming PC. There's no word on what else is in the gaming library, but the initial titles are promising. You’ll be able to control your games with whatever you have available, be it a keyboard, a mouse or a controller. However, Google will offer its own controller with Google Assistant built in. The controller will let you use all of the standard Google Assistant commands, and will also let you ask for gameplay advice — an interesting (and useful) addition that you won’t find on any other gaming device. Stadia will let you easily stream gameplay to YouTube, and it has some cool sharing features that go beyond simple streaming. A unique “state share” option lets you share a link that sends players straight into the game at a specific moment. That makes it easy to share not just the game itself with a link to a download or a YouTube video, but gaming experiences themselves. Sure, you could stream yourself playing the game, but this lets everyone get in on the fun. Microsoft already offers a game subscription service for Xbox: the $10 per month Xbox Game Pass, which offers around 100 titles to download. But with the company’s upcoming xCloud service, it’s thinking beyond the console to bring Xbox games to everyone. 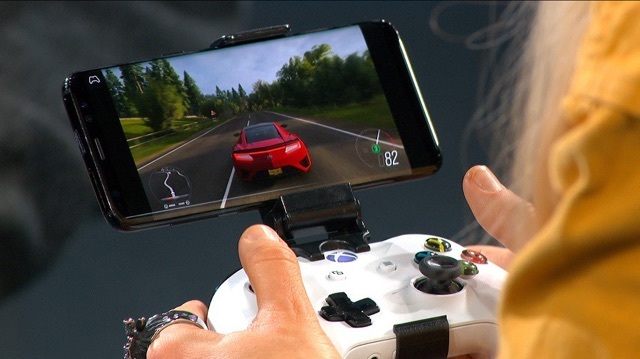 Similar to Google Stadia, xCloud will stream high-end video games to low-end devices, so you can play games like Halo and Forza on your smartphone or tablet. As to specific games, Microsoft has shown xCloud running Forza Horizon 4, but little else. We assume, like Xbox Game Pass, xCloud will focus on Xbox exclusive games, like Halo and Gears of War, but we don’t yet know for certain. It seems likely that Xbox titles will only stream on xCloud rather than Stadia, meaning the choice between the two services may come down to which games you're more interested in. One big selling point for mobile gamers is the fact that you’ll be able to play with a standard controller or with touch controls. Touch controls are a feature that isn’t always done well, and poorly designed touch controls make playing on mobile feel clunky. Even though these games weren’t designed for mobile, like Apple Arcade titles, if Microsoft ensures they have a great touchscreen interface, xCloud could stand out as the way to play on mobile devices. Sony’s offering is a little unusual in that it’s focused on console gaming, but also offers streaming to mobile devices — in a way. 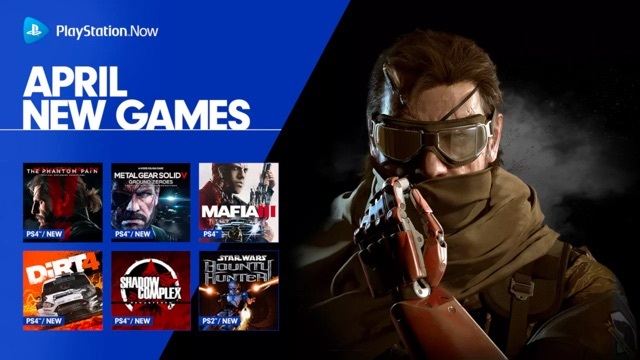 PlayStation Now offers a huge selection of PlayStation games — over 750 — streaming to your PlayStation 4, with a smaller selection of games available for download. The games include new AAA titles as well as classic PlayStation 3 and PlayStation 2 games. While PlayStation Now doesn’t let you stream games in the same way Microsoft xCloud or Google Stadia do, the PlayStation 4 can stream games to Windows, Mac, iOS, and Sony Xperia Android phones. You can only stream on your own wi-fi network, so it’s primarily a way to play while someone else is using the television. Sony hasn’t announced plans to expand the service, but with streaming game competition heating up, PlayStation Now may have the potential to expand.